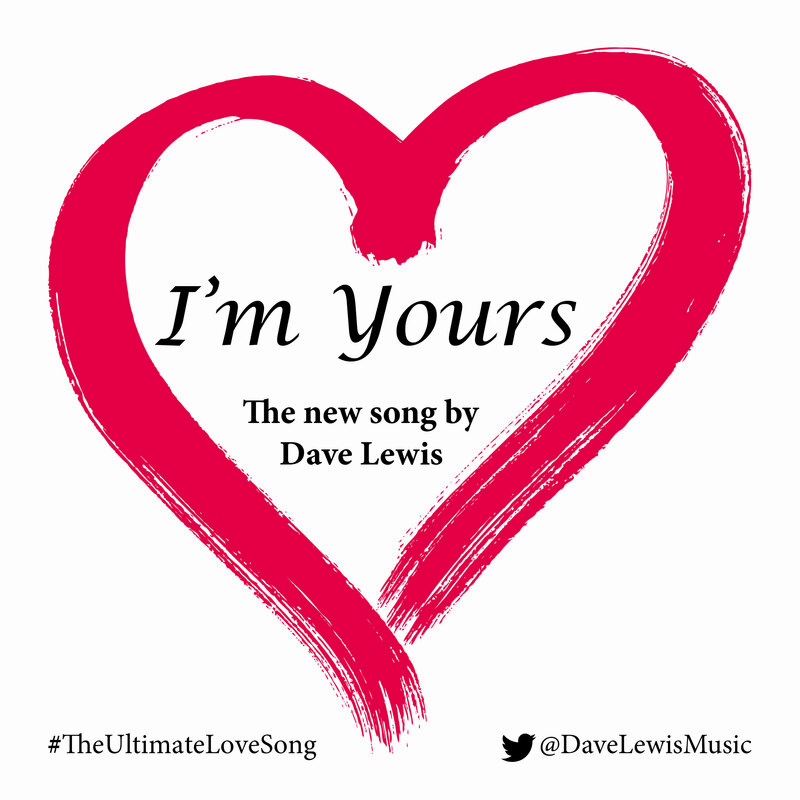 Belfast born singer-songwriter Dave Lewis has been enchanting audiences worldwide for years with his musical talents. He is currently joint resident singer-pianist in the iconic American Bar at the Savoy Hotel. When Dave isn’t performing he is hard at work writing new songs. See gigs dates and bio for more information.